Brogans Irish Cream is a delecate liqueur, that is based on the malt Irish whiskey and fresh cream. 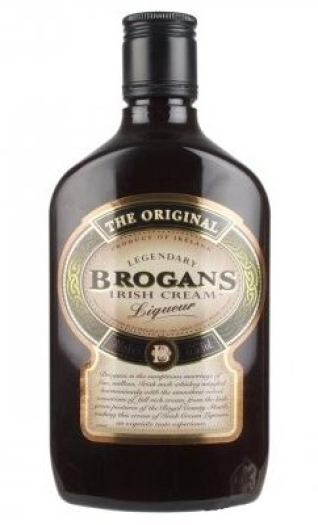 The original recipe and the consistently high quality of the components make Brogans Irish Cream liquor surprisingly soft and with a unique taste. It is recommended to combine this spirit with ice or coffee. 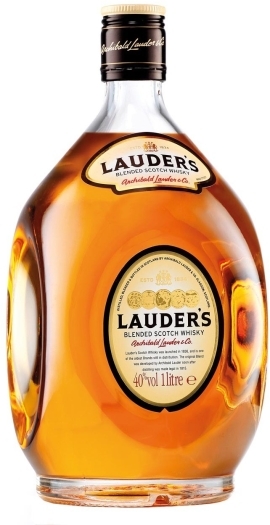 Also it can be added to the ice cream and different cocktails.